Hartland, Wis. — Effective April 1, Batteries Plus Bulbs added Jon Sica as its new vice president of franchise development & project management and chief strategy officer. He joined the company from Whataburger and reports directly to Batteries Plus Bulbs CEO Scott Williams. In his new role, Sica is responsible for franchise development and administration. Batteries Plus Bulbs’ director of franchise development, Rod Tremelling, and director of franchise administration, Linda Grota, report directly to Sica. Sica most recently served as group director, business operations at Whataburger, an iconic Texas brand with deep roots as a franchisor. Sica was charged with the integration of strategy, people, process and technology across restaurant and franchise operations, real estate, corporate services, CPG and merchandising businesses. Before Whataburger, Sica worked for 9 years at Cabela’s, a leading omnichannel retail brand, where he last served in the position of director of strategy and enterprise portfolio. 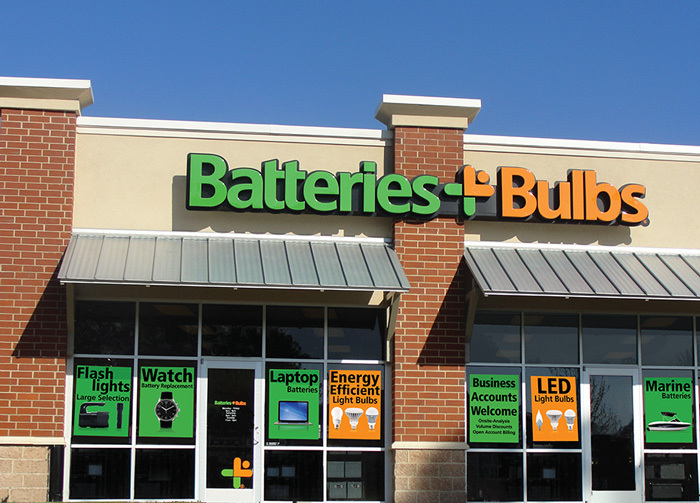 Batteries Plus Bulbs, founded in 1988 and headquartered in Hartland, Wis., is a leading omnichannel retailer of batteries, specialty light bulbs and phone repair services for the direct-to-consumer and commercial channels. Batteries Plus Bulbs is owned by Freeman Spogli, a private equity firm based in Los Angeles and New York City. For more information, visit https://www.batteriesplusfranchise.com.